I love how the hero's android nature is so prominently featured on the cover! (I guess his physique ain't bad, either!) I'm looking forward to checking this one out. 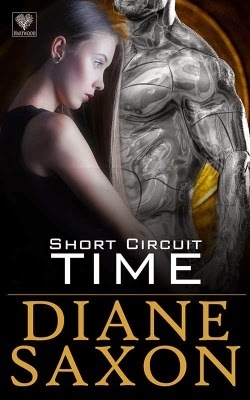 The author has a handy list of buy links for SHORT CIRCUIT TIME on her site.